Victory rolls – one of the most copied pinup hair dos of the 1940’s. 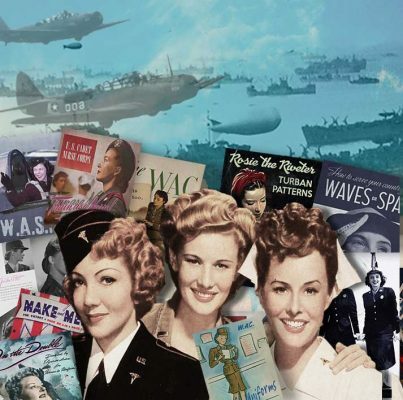 Waves, pin curls, bumper bangs, pompadours, the 1940’s was all about up dos ! Who Invented Victory Rolls ? No one. Hair rolls of all kinds were a la mode in 1940. With the advent of war, and the propensity for women to tie their hair up in a pin up curls style, the updo hairstyle was adopted by many. It was actress Lana Turner who actually coined the term ‘victory hair‘. While she was filming Somewhere I’ll Find You 1942 co starring Clark Gable, she was quite taken by her lavish pin curls hair, created by hair stylist Sydney Guilaroff. He is best remembered for his work on Vivien Leigh’s Scarlett O Hara hairstyles in Gone with the Wind. Now we can add victory rolls to his impressive CV. Perhaps they reminded her of aerobatic victory rolls which some dare devil pilots reputedly made, perhaps not. Whatever her inspiration, Lana quickly dubbed it victory hair because of it’s patriotic look, and a craze was born. 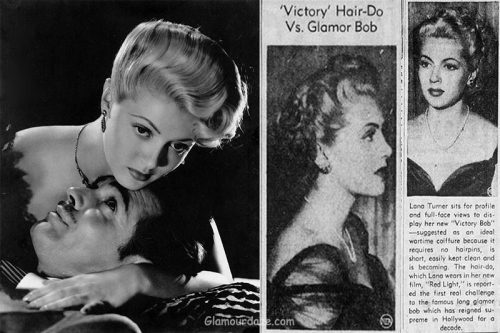 On the movies release, in a special tie up with beauty salons, windows across the US displayed special blowups of Turner illustrating her new Victory Rolls. It quickly became a popular 1940’s hairstyle. 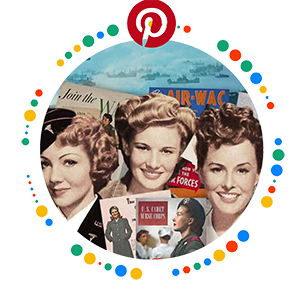 Soon after Lana invented the name ‘victory hair‘, other Hollywood bombshells like Betty Grable began adopting the patriotic victory rolls in their hair. Women across America enthusiastically followed in her wake. Bobby pin brands brought out Victory hair pin sets, supposedly made from less steel, you know .. for the war effort and such ! This classic center balanced hairdo, with reverse rolls on each side, and the crown and nape arranged in bumper bangs, became for a time, a popular victory rolls up do. These Hollywood hairstyles looked stunning around the perfect faces of the likes of Lana Turner, Betty Grable and Veronica Lake. Their hairdos were eagerly copied by women around the world. A lovely example of beautifully recreated 1940’s victory rolls comes from the hand of Lauren Rennells. 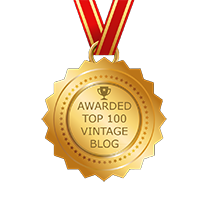 She is the author of the superlative book Vintage Hair Styling . 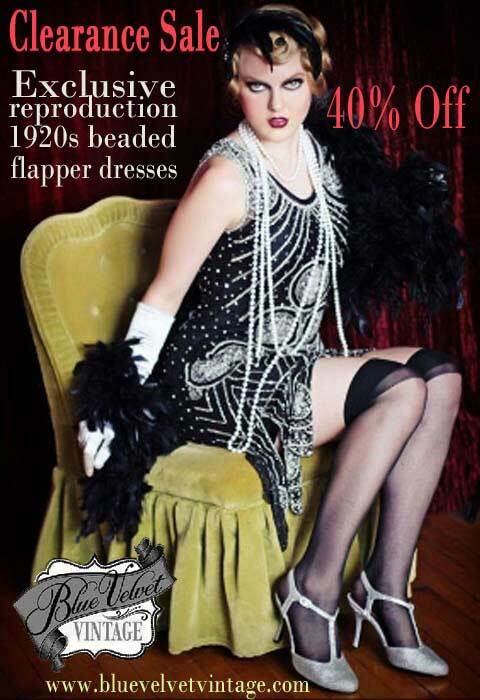 Her book is an excellent set of interpretative hair tutorials from the 1920’s onward. Highly recommended. 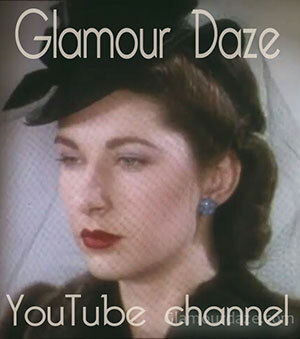 Glamour Daze’s Tia Semer also demonstrates, using just a few pin curls, how to create beautiful victory rolls. 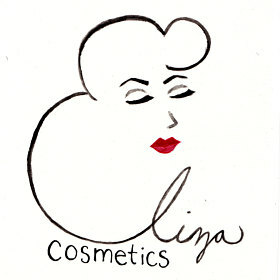 Tia also runs her own vintage cosmetics line called Eliza Cosmetics. 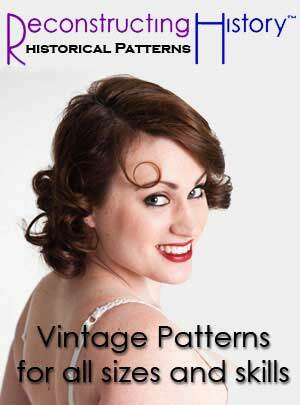 Another favorite victory rolls tutorial on YouTube comes from Diary of a Vintage Girl. She explains it so simply and it looks amazing. Hollywood hair stylist Ivan Anderson’s book 1940’s Creative Hair styling You Can Do, is a wonderful set of vintage hair tutorials for creating every wave, curl and hair roll ( a combination of curls and waves) imaginable. The accompanying book 1940’s Hairstyles For You, also by Ivan Anderson, also explains in more detail hairstyles for face shapes. From these two books, you can learn all there is to know about 1940’s hairstyles, and in particular how to create victory rolls. The term is never used in his book, but each type of basic roll is explained. You learn the right hairstyles for face shapes, correct and incorrect. Hair is rolled either in reverse or forward and there are six basic types of each. These six basic rolls are combed backwards and the ends under, and for this reason are called reverse rolls. Without changing the setting, the six basic rolls can be combed forward and under. They would then be called forward rolls. All of the lovely 1940’s hairstyles were rolled, pin curled and waved over a popular hair cut known as the middy haircut. Many women in the Forces and in war production factories were forced to cut their locks and the middy cut was the best compromise. It is called the Middy haircut because it is midway between long and short. Because the middy is short on top and at the sides, it is the perfect haircut for victory rolls. There were three popular middy cuts in the 1940’s – the middy baby haircut, the middy haircut and the middy plus. Any of these cuts form a good basis if you want to style your hair in a classic 1940’s long hairstyle, but the middy plus is probably the best to go with if you’re up for the most beautiful victory roll hairstyle. The Hairstyles You Can Do book, and the follow up book 1940’s Hairstyles For You maps out the various middy baby, middy and middy plus haircuts, combined with forward and reverse rolls, bangs, waves,fluffs and pompadours. The crown and nape hair is combed down in a roll on the neck. 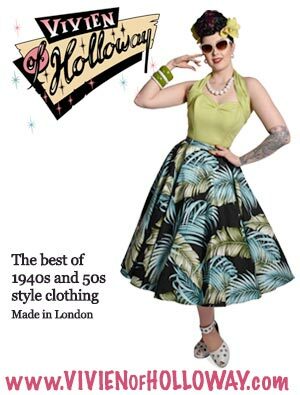 The victory rolls we see many girls recreate today form the basis for a classic pinup hair do. Rockabilly fans particularly favor this style. Ivan describes it in his book as requiring a middy plus hair cut. A fluffy bang to the front is the prominent feature. Hair is center balanced. One hair roll on each side of the head, which hints at an overall v shape. In 1944, Pathe News covered new American hairstyles, including victory roll hairdo’s and the new flat top style. 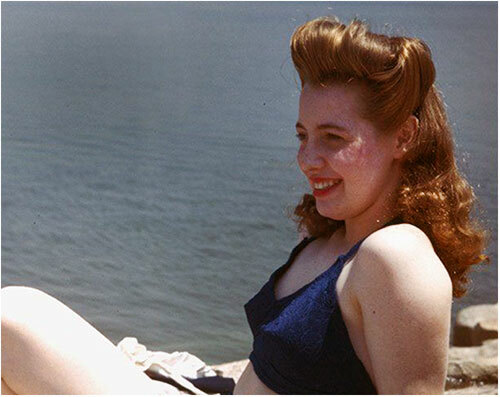 Some stunning color Kodachrome’s of women sporting popular 1940’s hairstyles. 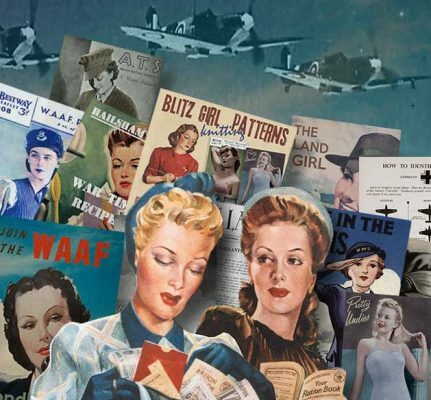 More color photographs of American WW2 women.